Thank you for supporting local agriculture. We would like to share with you information regarding our CSA program here at Barden Farm for the upcoming 2013 season. For those of you who are unfamiliar with CSA it stands for Community Supported Agriculture. It is a program where you are able to purchase a share of produce. Each week you will come to the farm and pick up your share. Your share will be in a prepacked box that is easy for you to grab and go. Our CSA members are able to choose different share options that will best fit their family size and lifestyle. Each week you will also receive a newsletter about the farm’s happenings as well as simple recipes for some of the items in your share. By participating the CSA program you are agreeing to pre-pay for your produce, ultimately providing you with an approximately 20% discount on your produce. Attached is a copy of the crop list that we intend to grow during the coming season. These crops will be rotated into your share through the harvest season; they will be produced by us. We also purchase some seasonal fruit grown by other local farms to be part of your share; with this system you are supporting more than one local farm. Attached is a copy of the 2013 CSA contract. If you have any further questions regarding the program please feel free to contact me. 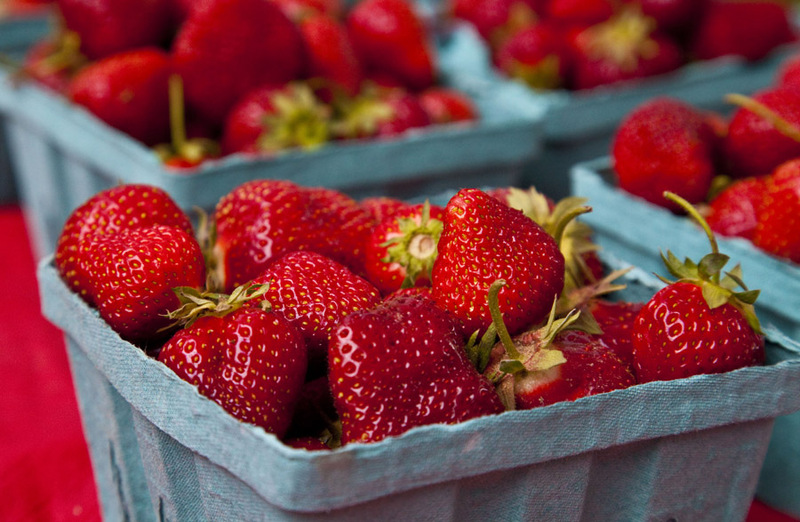 Remember – not only do you support local agriculture, but your produce is fresh and packed with nutrients. Check it out! Please see contract for upcoming deadlines.